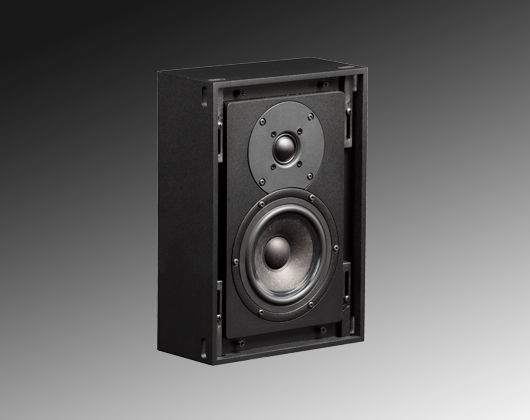 Triad’s latest applications-based solution is the InCorner Bronze Satellite. 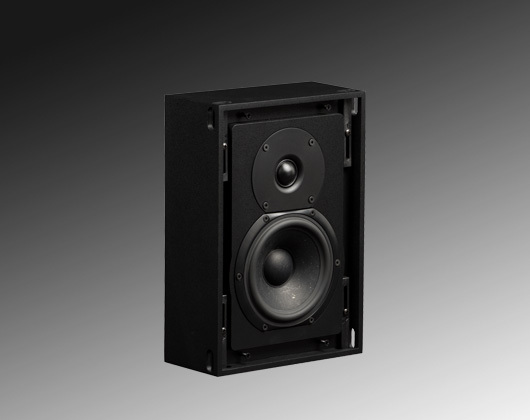 This elegant corner speaker joins the InRoom, InWall, and InCeiling versions of the Bronze Sat, all of which offer nearly identical sound, regardless of placement. The InCorner Bronze Sat was designed to deliver quality full-range sound where placement or construction constraints mandate the speaker mount in a corner. 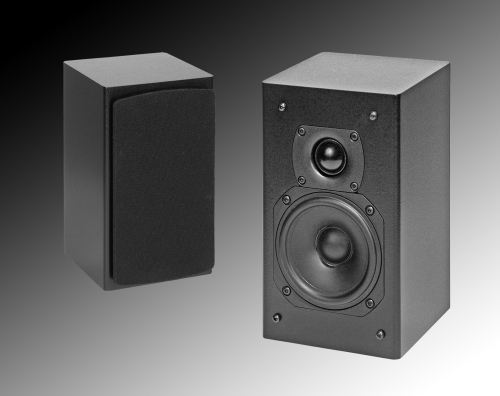 Among this innovative speaker’s many applications, it performs very well as a back surround speaker. 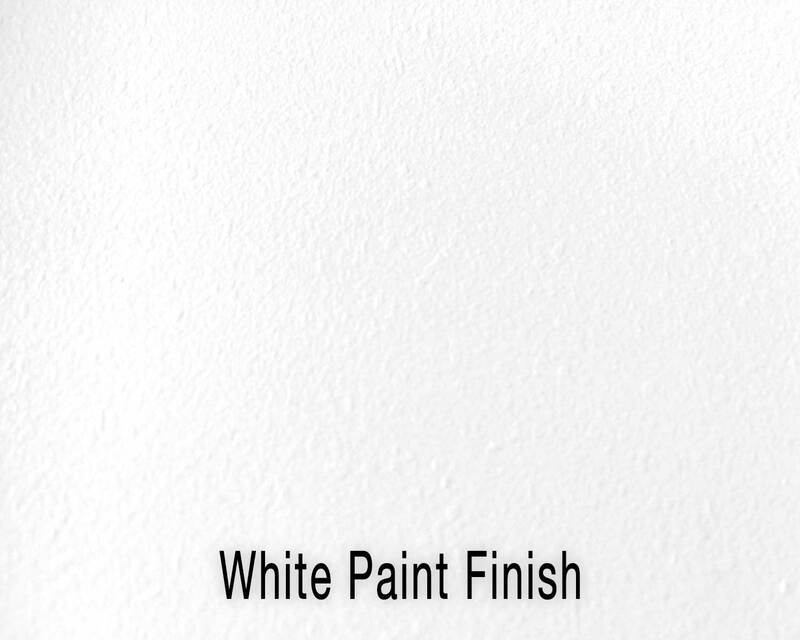 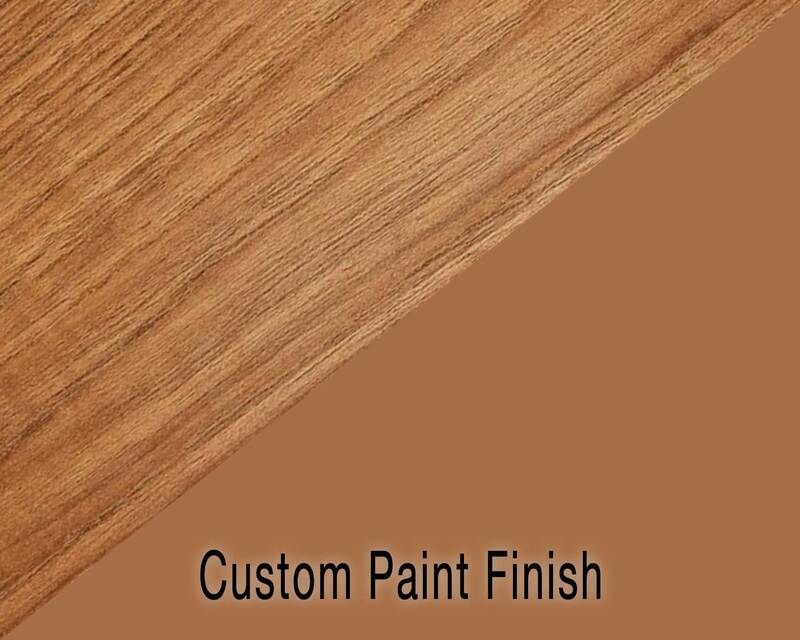 Triad offers custom paint matching so the speaker virtually disappears, blending in with the wall color. 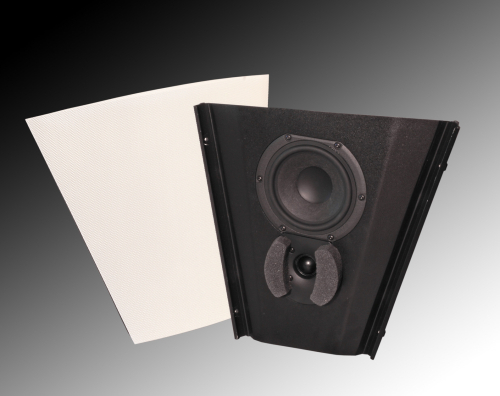 Again, Triad offers a niche speaker that allows for innovative placement with no sonic compromise. 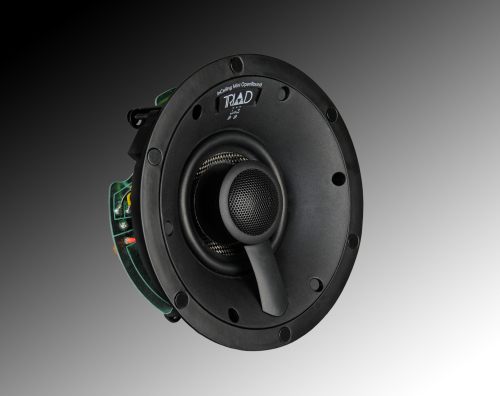 And like nearly all Triad speakers, it’s built-to-order in America, with a limited 10-year warranty. 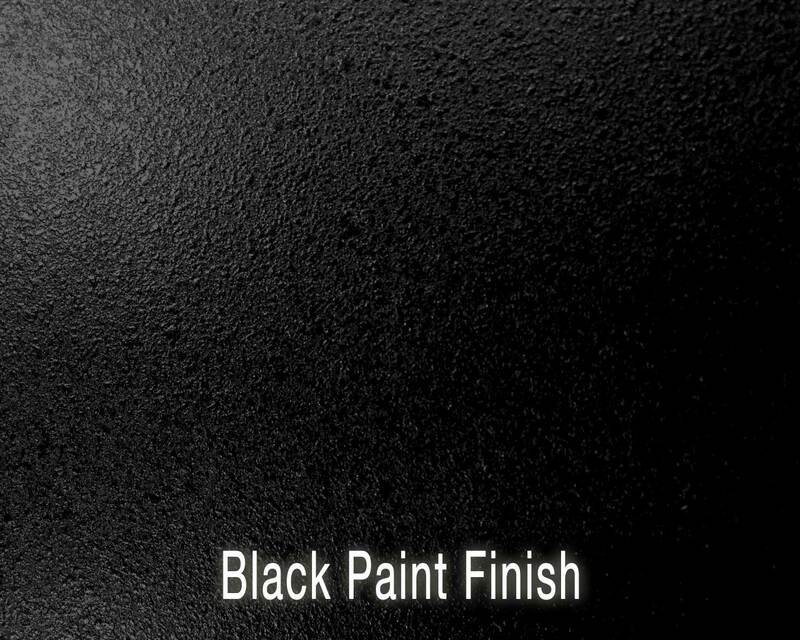 Triad curved AcoustiPerf metal grill.